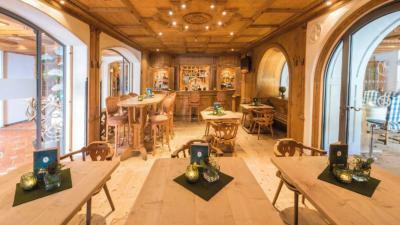 Situated in the heart of Kitzbühel’s old town, Hotel Zur Tenne invites you to enjoy, celebrate and linger for a while. 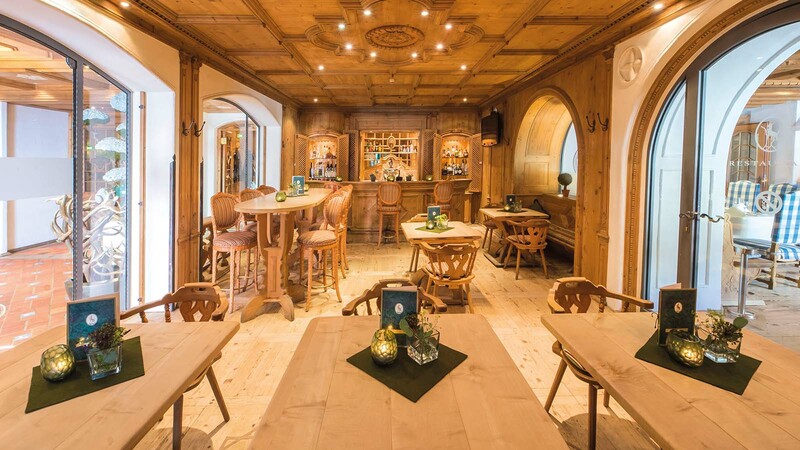 Solid wood tables, hand-carved wall and ceiling panelling – adorned with valuable antlers – create a unique, inviting ambience. 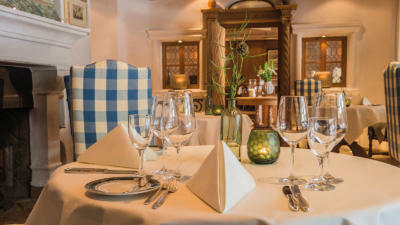 Take a seat in the pleasant fireside and hunting lounge, or in the light and airy winter garden and savour, for example, a glass of fine wine: one of the most pleasant and stylish places to reside in the heart of Kitzbühel. 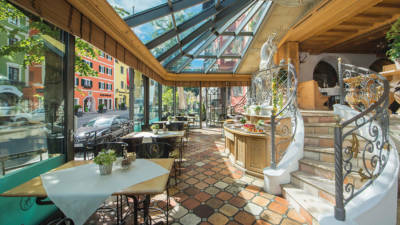 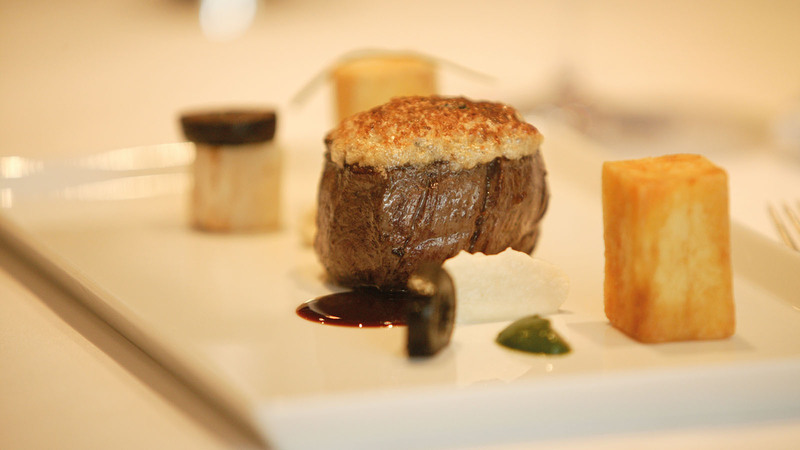 The cuisine, awarded with one toque and 14 points by Gault Millau, enchants even the most discerning of palates with regional delicacies and international dishes. A truly first class hotel, which also enriches the culinary life of the Kitzbühel “legend”. 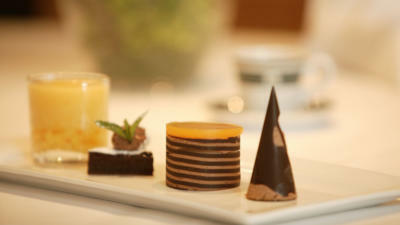 Food is served from 11.00 a.m. until 11.00 p.m.
Gourmet menu from 11.30 a.m. until 01.30 p.m. and 06.30 p.m. until 09.30 p.m.